09/02/2019 09/02/2019 Graham 0 Comments Animal Logic, LEGO, The LEGO Movie 2, The LEGO Movie 2: The Second Part, Warner Bros.
Review aggregator Rotten Tomatoes has certified that The LEGO Movie 2: The Second Part is “fresh”, with 83% of reviews being positive. Back when the review embargo was lifted for The LEGO Movie 2: The Second Part, it was found to be 92% fresh according to Rotten Tomatoes. As more reviews have been released, that score has dipped to 83%, but that still means that the vast majority of critics like the film. It does not allow for much nuance, as of course many critics will have given a careful critique that does not necessarily fit “good” or “bad”. 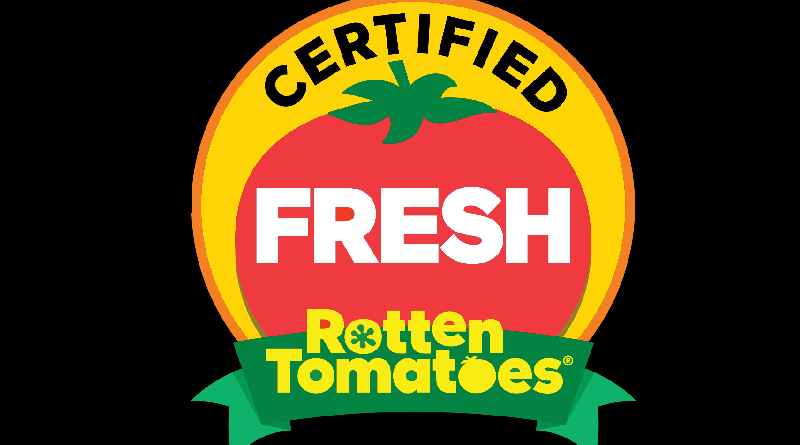 That score does mean that the movie has now been “certified fresh”, which might be used on marketing materials now that the animated feature has been released in cinemas. It is projected to have the biggest opening weekend of 2019 so far. 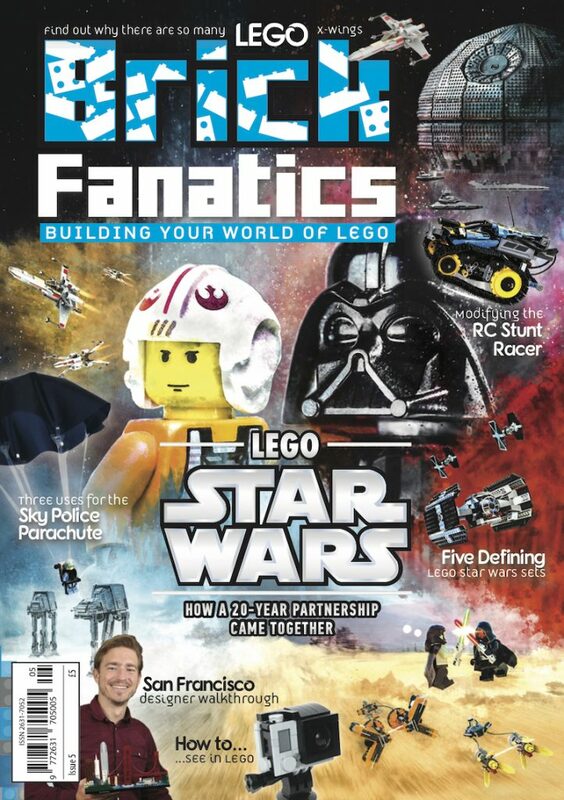 Brick Fanatics reviewed the film and gave it four out of a possible five stars.